Canadian consumers are increasingly conscious of having a healthy, balanced diet, making way for more specialist, local produce being sold on our high streets. More than 6.4 million Canadians are already limiting the amount of meat they eat. 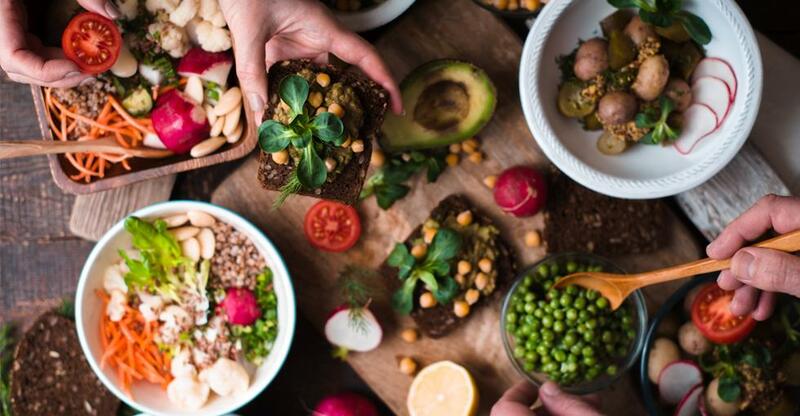 This shift in diets will open up opportunities for a whole new spectrum of plant-based alternatives and speciality products, which shoppers will expect to find in specialist food stores as oppose to supermarket chains. This shift in diets is making way for new meat-free trends, recipes and attitude to cooking and eating, which means speciality stores that offer healthier alternatives are set to become a booming industry. Food groups that many speciality food retailers stock include organic foods, pharmaceuticals, nutraceuticals and functional foods, such as Omega-3 oils, kosher, halal, vegetarian, local, fair trade, gluten-free and foods for special diets including diabetes-friendly products. Many retail businesses choose to operate online to minimise their overheads instead of paying inflated rent prices to be positioned on a busy high street. Operating online allows you to work from home without the extra expense of commuting, paying electric bills or needing a large amount of savings for the initial set-up costs for the business. It also allows you to trail out the market before you commit to renting or owning a commercial premise. You will need to have adequate storage space at your home to buy and stock items in bulk to avoid missing out on better prices. You will also have to research what items are restricted; fish, game, meat, fruit, vegetables or other perishable items must be properly prepared and meet the mailing requirements set out by Canada Post. Creating a niche for your speciality food business is a great way to secure customer loyalty and attract new shoppers to your store. Perhaps you have a huge variety of infused olive oils or maybe you have an organic smoked meats counter, whatever your unique produce may be, becoming renowned for a specific item could put your store on the map. Also consider creating your own branded food range to sell in store, this can be a label dedicated to gluten intolerants, or produce one item, such as vegan-friendly, plant-based honey. Buying an established specialist food business can be a much quicker route into the sector as opposed to setting up shop from scratch. Find out what type of reputation the business has within the community and with the current suppliers; if the business is run down and has a bad reputation, you should consider the time and money you would need in rebranding the store. When taking over an existing specialist food business, also consider how much of the stock they are currently selling you would want to adapt or change and ensure that any changes you would make won’t tarnish the business’ reputation.